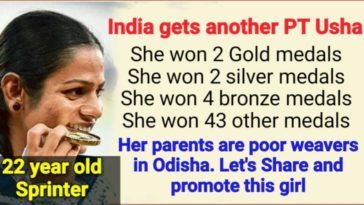 We can see Indian athletes’ improvement from time to time. They are going from strength to strength and their records serve as a testament to the fact. Our athletes are stealing the spotlight for their impeccable achievements. 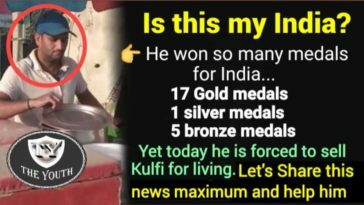 They are making our country proud by winning medals. 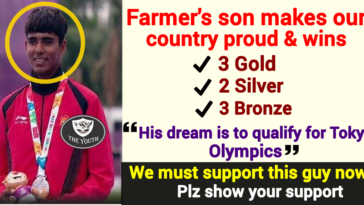 With sheer hard work, grit and determination, they are going places not just in India but away from India as well. It’s good to see the stars showcasing their mettle in foreign countries. Time and time again they have proved that they are worth the weight in gold. 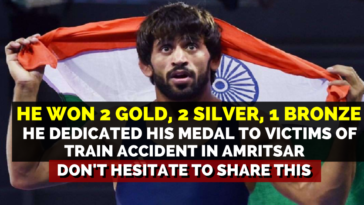 Let’s appreciate our Indian wrestler Bajrang Punia who bagged a gold medal in 70 kg category at the Yasar Dogu International at Istanbul, Turkey on Sunday. The 24-year-old did not have to battle it out in the crucial final match as his Ukrainian opponent Yasar Dogu quit from the decisive game due to a serious injury. In the virtual quarter final-match, Punia got the better of Turkey’s Mustafa Kaya– 15-4 before outsmarting Iran’s Yones Emamichoghaei 10-10 in a nerve-racking semi-final contest. Punia had earlier this month bagged a gold at the Tbilisi Grand Prix in Georgia. Sandeep Tomar won the silver medal after being outclassed by Iran’s Mohammadbagher Yakhkeshi 3-6, Vicky won bronze in 57 kg category. As far as women’s event is concerned, Pinki clinched gold in 55 kg category securing a 6-3 win over Ukraine’s Olga Shnaider in the final bout. Commonwealth Games silver medalist Pooja Dhanda, as well as Seema, settled for silver in 57 kg and 53 kg category, respectively while Olympic Bronze medalist Sakshi Malik couldn’t make the cut in the medal round in 62 kg category. In the three-player 72 kg category, Rajni settled for second place on the podium while Sangeeta Phogat bagged a bronze medal in 59 kg category. 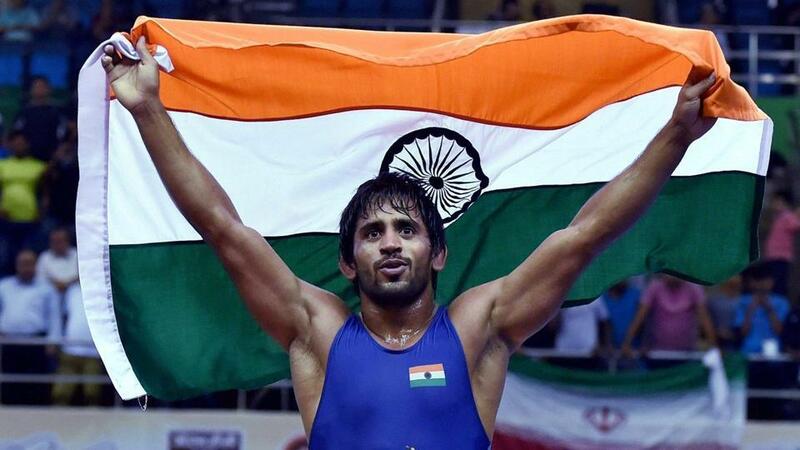 Totally, Indian wrestlers won 10 medals in a three-day tournament which ended on Sunday. 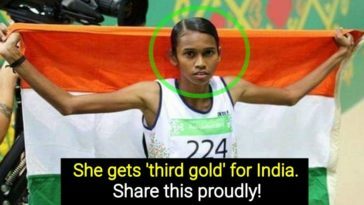 Credits to Indian athletes! 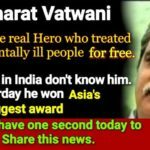 Let’s share and spread this news maximum.